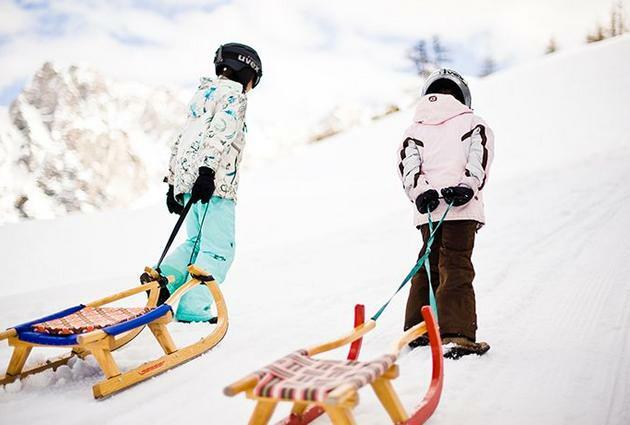 Actively discover the mountain world of the Stubai – thanks to the Elferlifte in Neustift, locals and holiday-makers can explore it all year round. 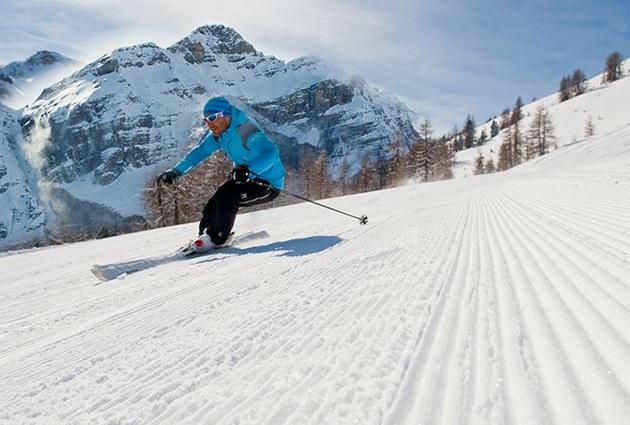 Challenging ski runs for experienced skiers and snowboarders, two of Tyrol’s longest sled runs and tranquil winter hiking trails attract both sports and nature-enthusiasts to the Elferlifte skiing area. 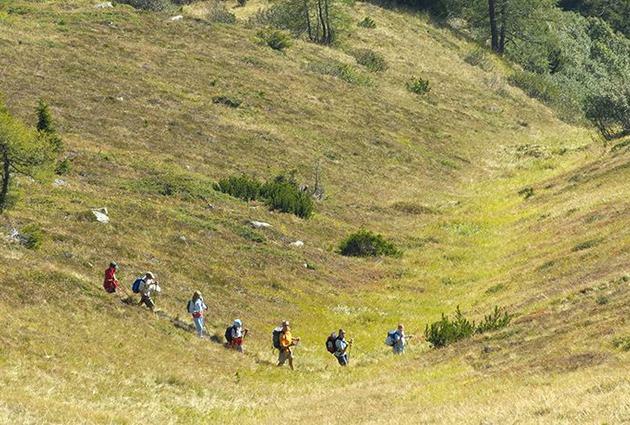 In summer different hiking trails, in particular the Geh-Zeiten-Wege, take you into the mountain world around the Elfer. Challenging mountain tours in the Stubaital as well as via ferrata trails offer a certain “kick” to climbers and mountaineers. 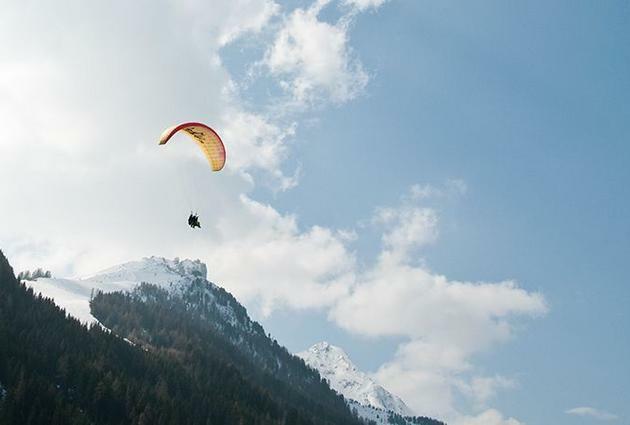 Thanks to the special thermic lift the Elfer near Neustift is particularly popular among hang-gliders and paragliders.